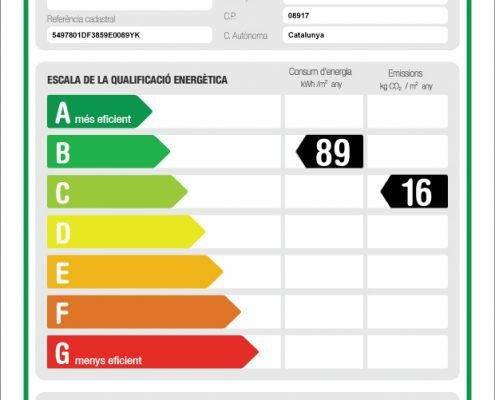 FASHION SHOP FOR RENT IN MONTIGALA – BADALONA (CATALONIA – SPAIN). 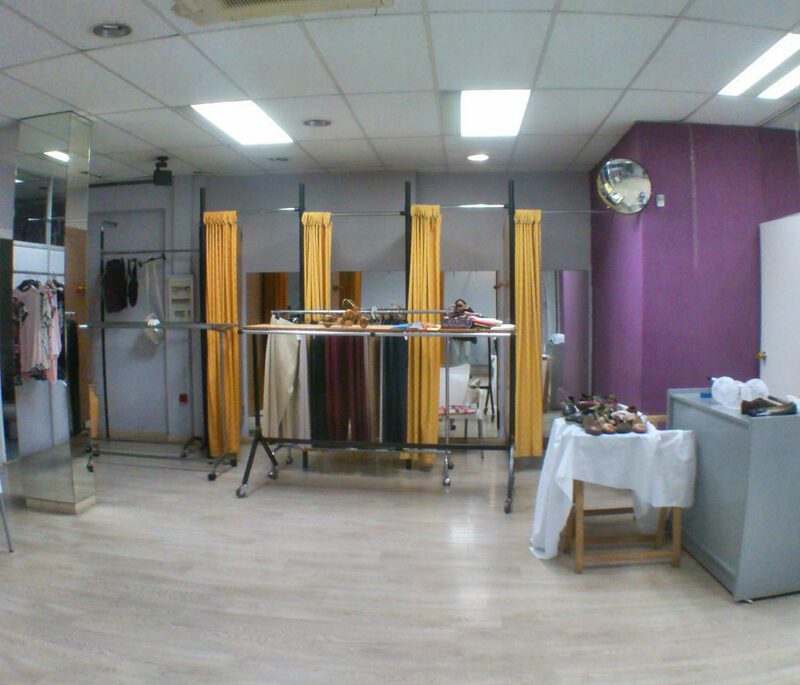 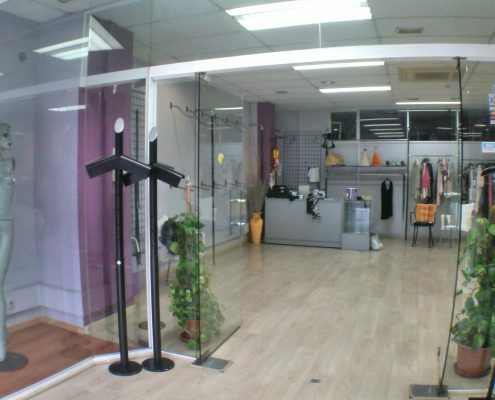 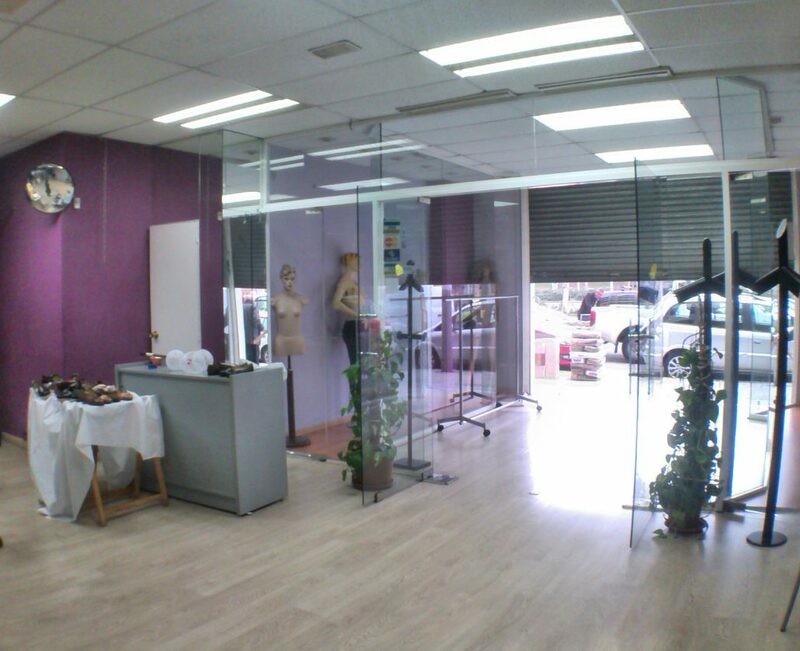 Fashion shop fully equipped for rent, located in the commercial area of Montigala – Badalona, near the Carrefour, Ikea and Decathlon. 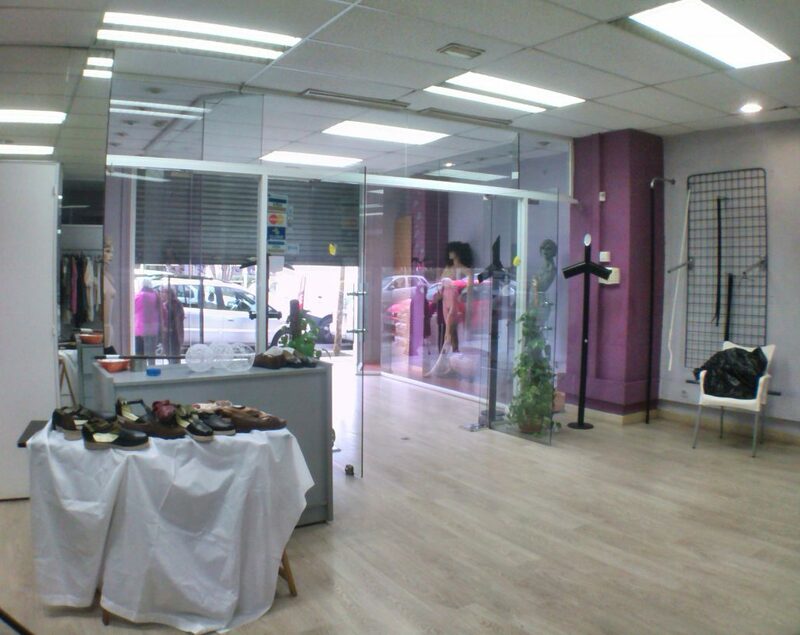 The shop is located in a wide street, next parks, health centre and restoration zone. 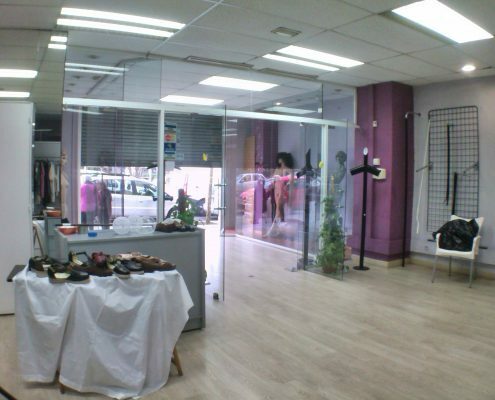 The space is diaphanous and has a store, a toilet, two shop windows and is completely equipped and ready to start up the business. 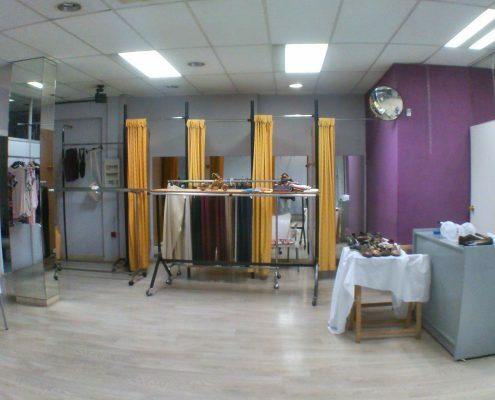 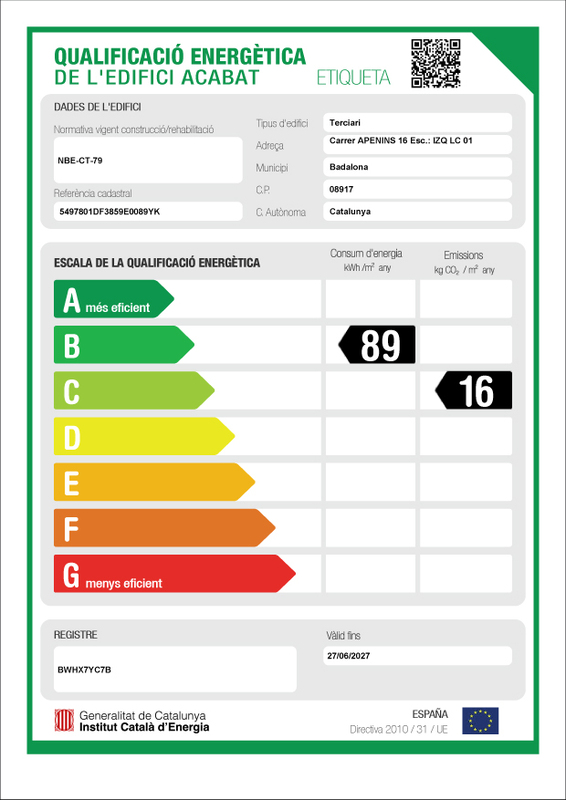 It has installation of low consumption lighting, air conditioning and blind of automatic opening. 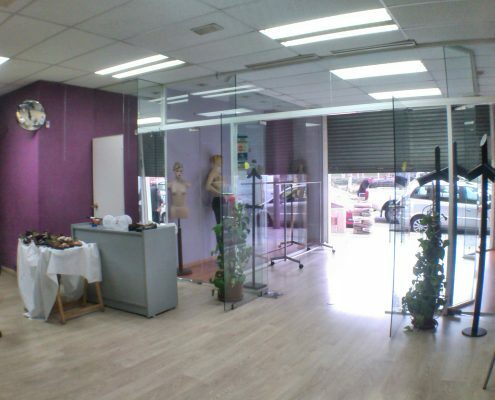 It is great shop in the area by location and its excellent state of conservation.